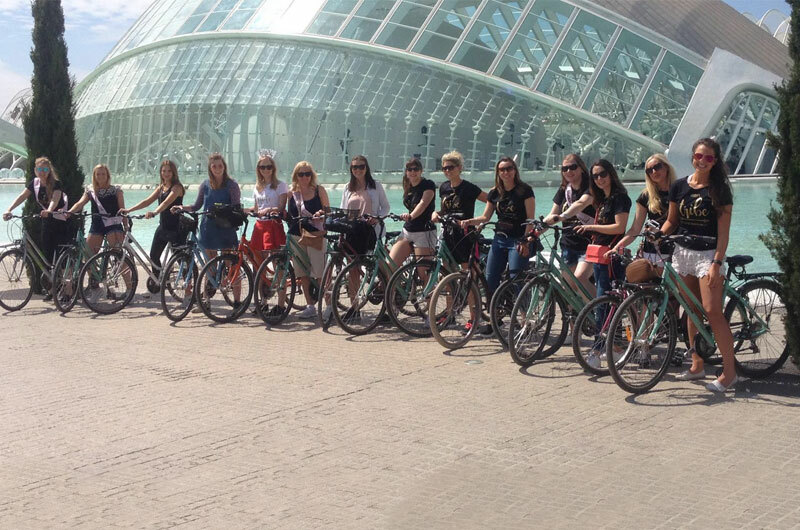 Bikes, beers and fun in Valencia. 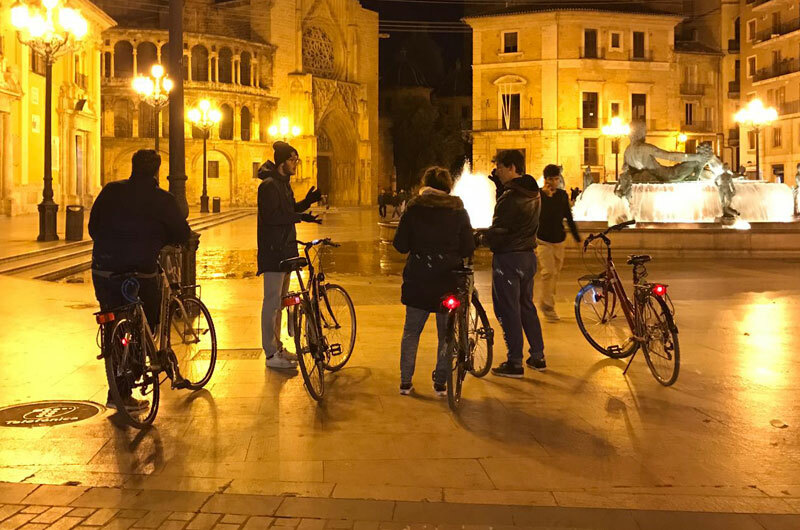 This tour is the perfect combination for a group of friends who want to enjoy the spanish nightlife and for everyone looking for a unique tour. 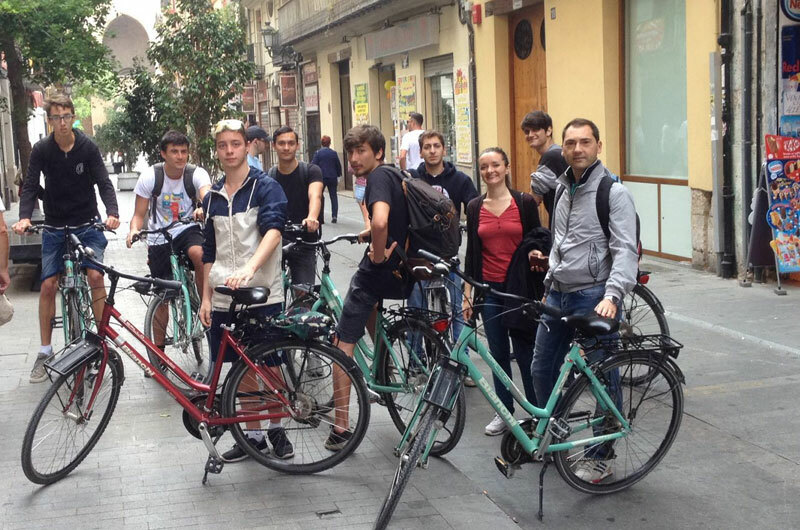 We will ride along all the main attractions and historical buildings of the old city, stopping at the best bars to taste the most delicious beers of Spain. Wednesday and saturday at 8 p.m.